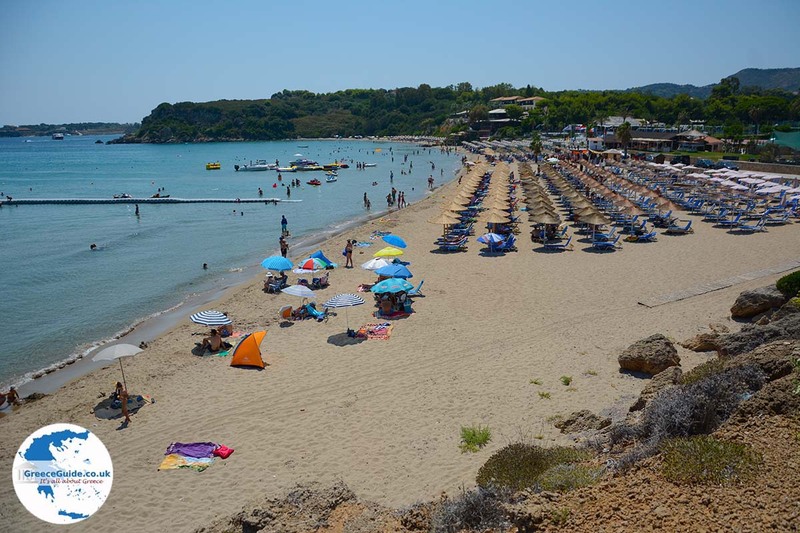 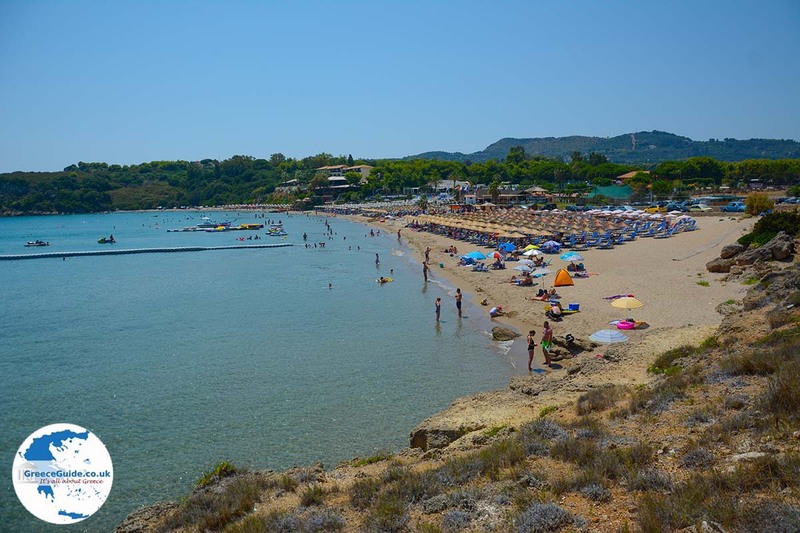 St Nicolas is a popular beach in southeastern Zakynthos. 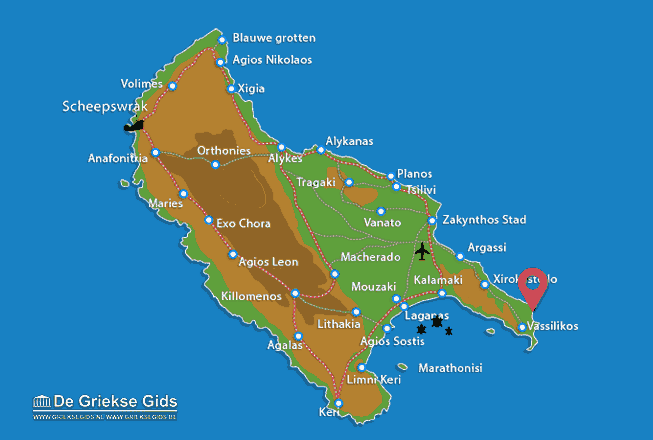 It is located near Vassilikos, 15 km (9.5 mi) southeast of Zakynthos town. 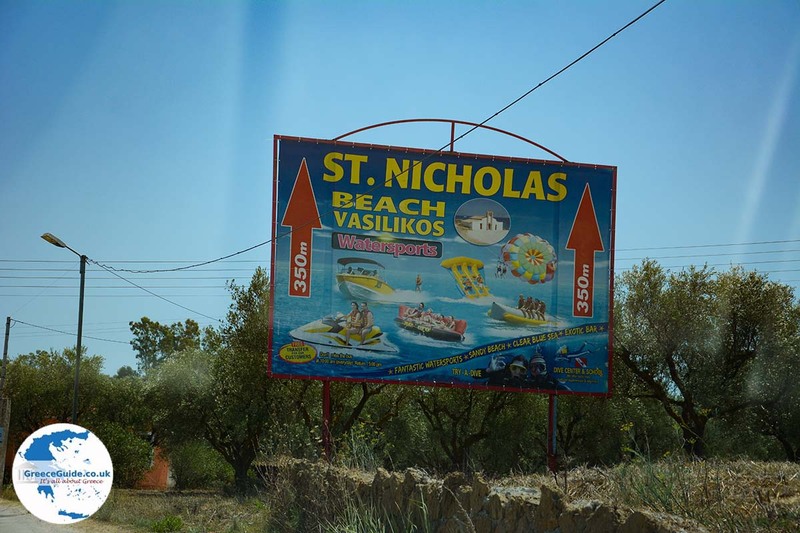 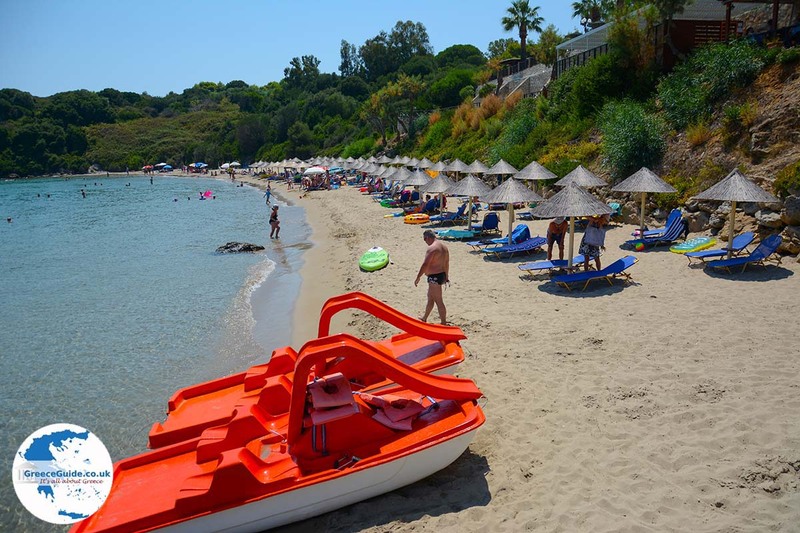 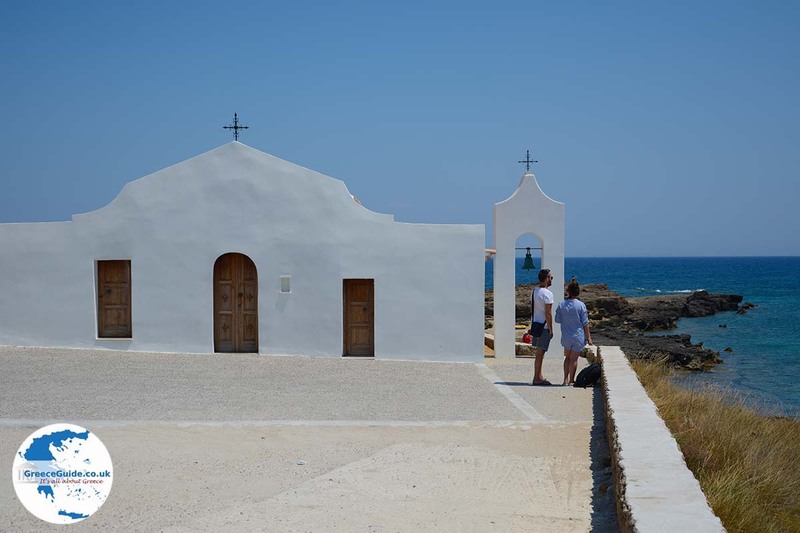 The beach is named after the chapel of Agios Nikolaos (St. Nicolas) located on the rocks at the northern edge of the beach. 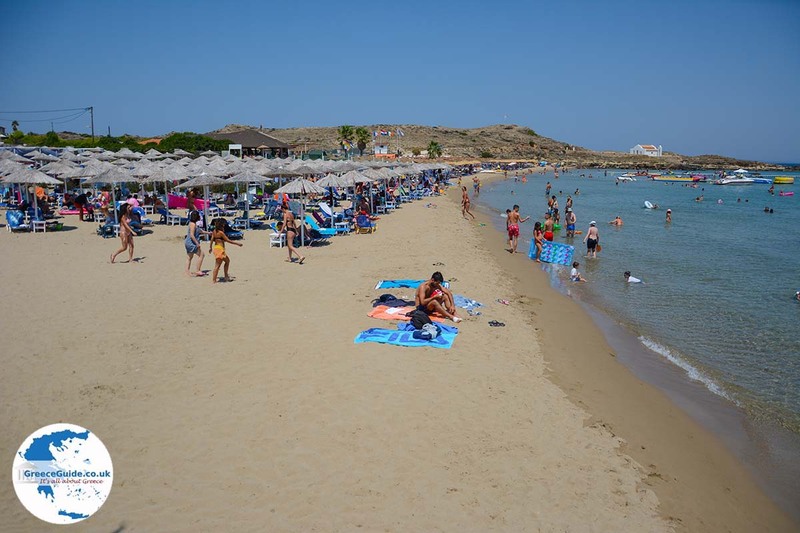 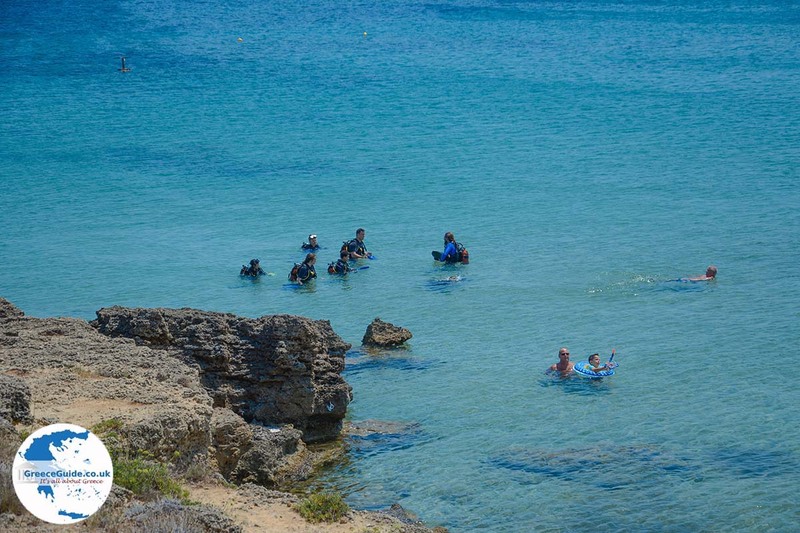 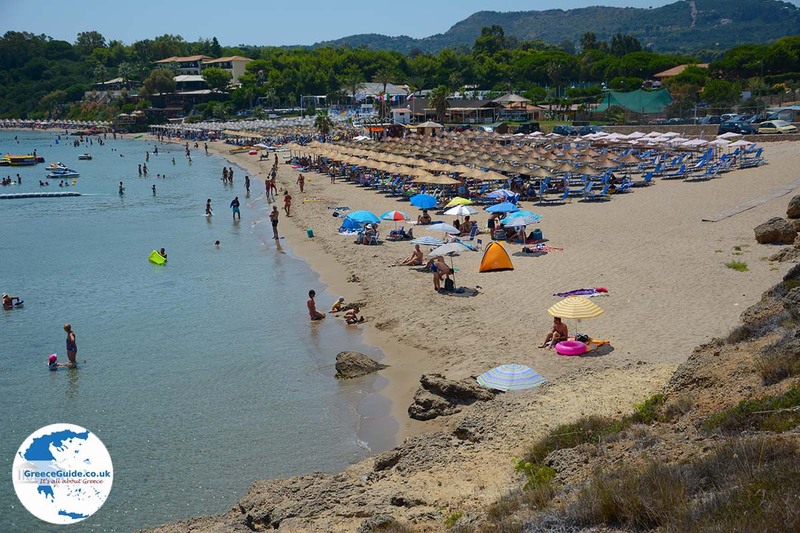 The beautiful sandy beach of St Nicolas is very popular, especially among young people, because there are all water sports opportunities here. 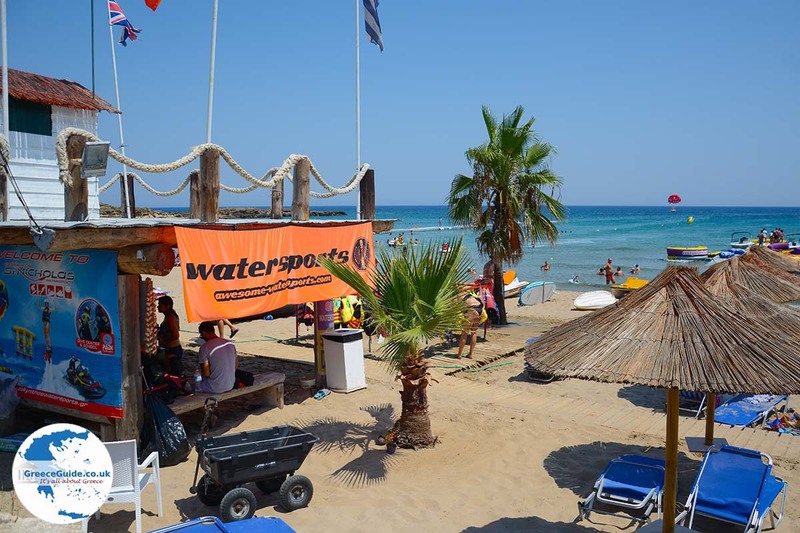 You can parasail, or rent a jetski or a water bike, but you can also play beach volleyball or just relax. 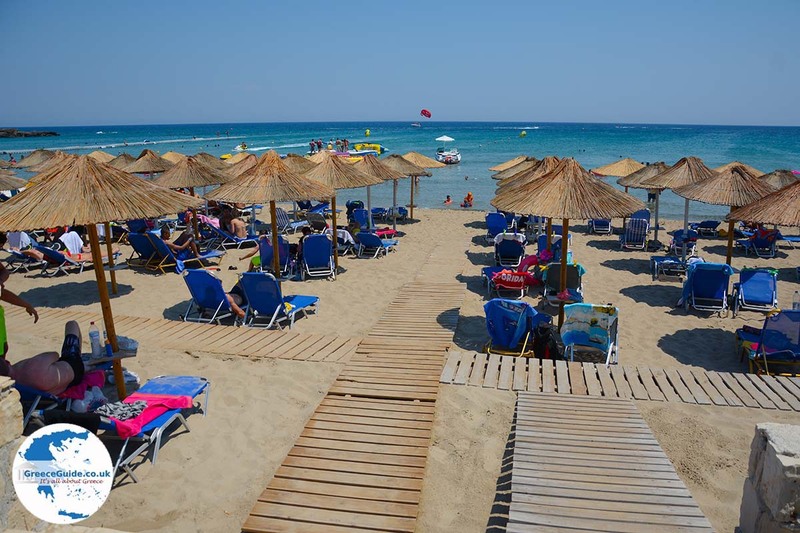 The beach bars here are very hip and you can dine at the beach restaurant.